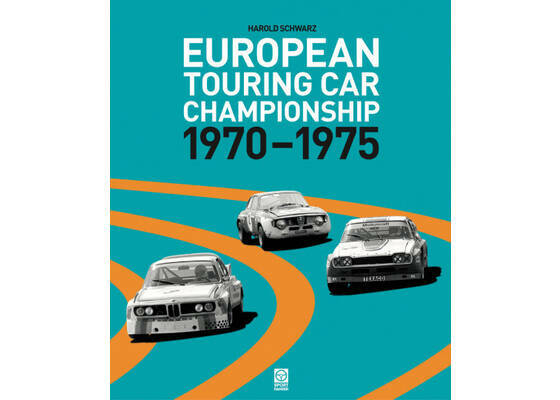 The product "Tourenwagen- Europameisterschaft ETCC 1970-1975" was successfully added to your wishlist. The early 1970s were the heyday or touring car racing in Germany and Europe with the legendary battles Ford versus BMW versus Alfa Romeo. 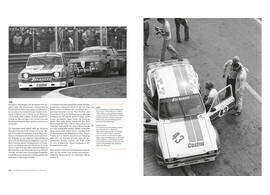 Touring cars at that time were the first step for young talents who were aiming at an international racing career. 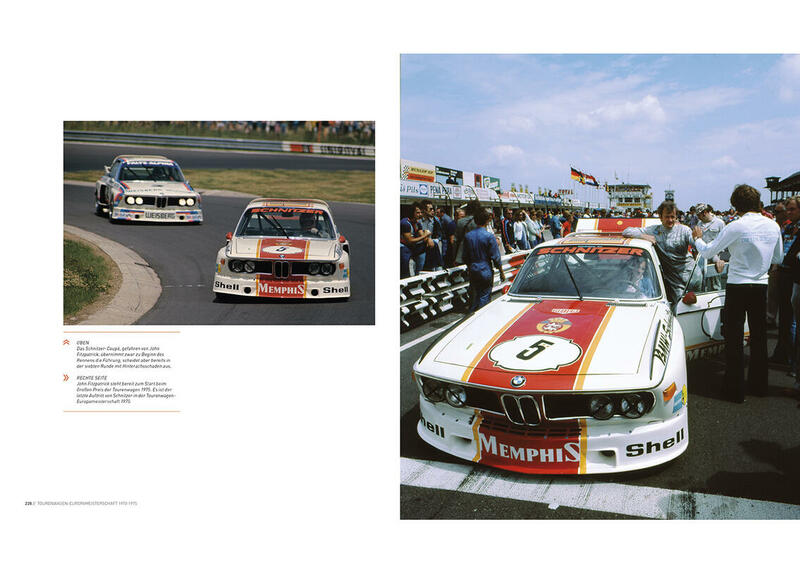 Jochen Mass, Hans Joachim Stuck, Hans Heyer or Klaus Ludwig they all had to prove their talent in the closed cockpit of a touring car. 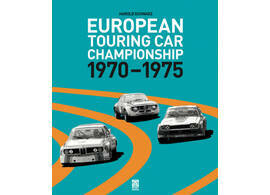 When they entered the European Touring Car Championship ETCC they had to face racing swashbucklers such as Toine Hezemans, Dieter Glemser, Gian Luigi Picchi, Dieter Quester or Carlo Facetti. But there were also Formula 1 drivers and even reigning World Champions of the caliber of Jackie Stewart or Niki Lauda on the ETCC grid. This book tells the colorful story of that time with the action packed races on sometimes unbelievable tracks. 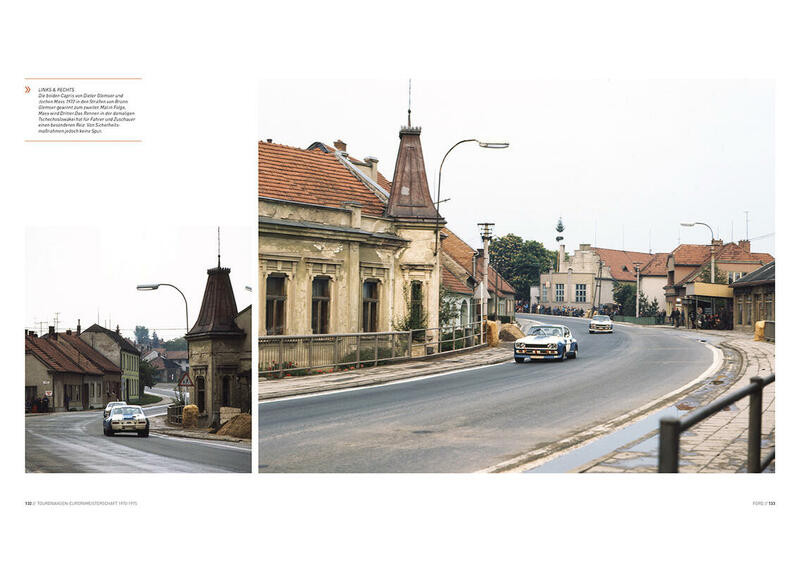 The detailed technical description not only concentrates on the dominating makes of BMW, Ford and Alfa Romeo but also includes Abarth, Chevrolet, Fiat, Mazda, Mercedes or Opel. 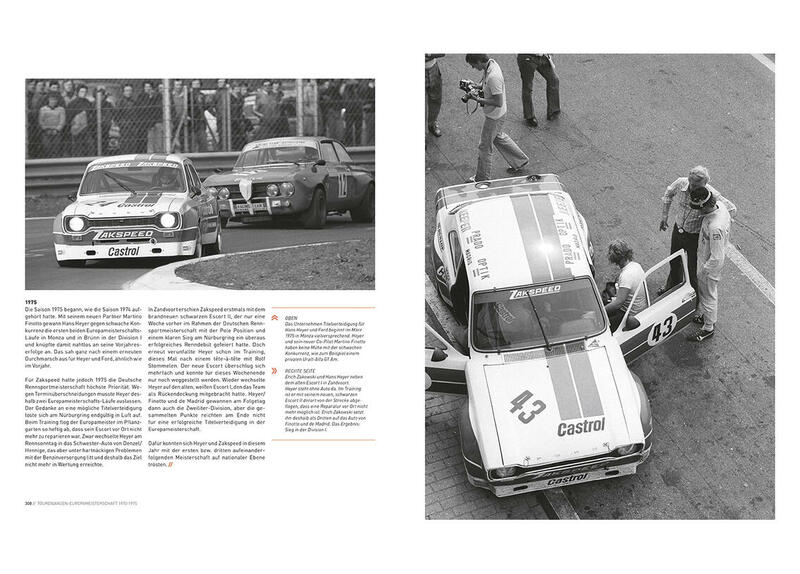 This is really the comprehensive story of this popular era of touring car racing never told like this before. 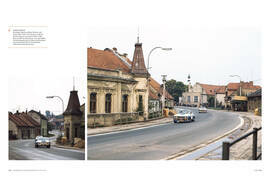 352 pages, 450 color and b&w photos. German text.